Robson Partners Pty Ltd had its origins in 1988, when David Robson, then a Partner with a mid tier firm called Love & Wallace, acquired the interests of his Partners in the practice. At the time a small parcel of fees were acquired and serviced with two (2) key staff members David Evers and Nicola Robson. Both David Evers and Nicola Robson worked in Sydney for a brief period of time before returning to the practice in 2000, whereupon the Business was known as Robson and Company. It changed its name to Robson Consulting Group (1 January 2000) now know as Robson Partners Pty Ltd, when David Evers returned bringing with him a parcel of clients. Red Eye Constructions Pty Ltd was established in 2005 and in that time it has assembled a highly professional construction team with diverse skill sets. This wealth of construction and project management experience within their team has seen Red Eye Constructions emerge as an industry leader. Based on the Central Coast of NSW and undertaking projects in the Central Coast, Hunter and Sydney regions we offer a variety of services to meet our client's needs within the commercial, industrial and medical sectors of construction. The strength of Red Eye Constructions is its ability to deliver technical projects within a sensitive time frame to achieve the desired outcome for our clients. 107.7 2GO was the Central Coast's first commercial radio station and for 42 years, has been at the cutting edge of radio on the Coast. 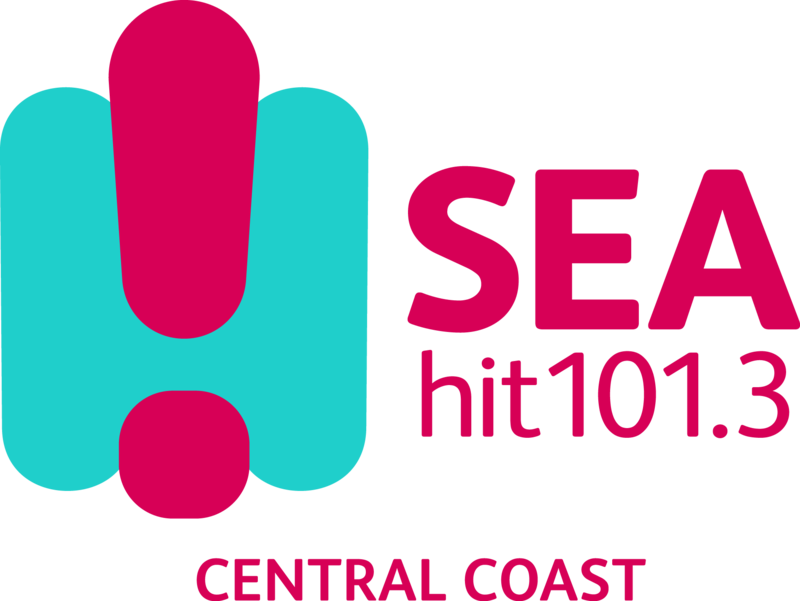 The Central Coast is 2GO.....from Paddy and Sarah in Breakfast to the Central Coast's widest variety of music all day every day. 2GO is also the home of all the relevant info on the coast.....from traffic, beach and surf to all the home-grown stuff from the 2GO Community Connect. If it's on the coast, you know you'll hear it on 2GO. Without blowing our own trumpet too much......ok, maybe a little bit, we're also the home of Australia's biggest radio community fund raiser.....'Give Me Five For Kids', originally the brainchild of our own breaky legend Sarah King and now used by over 86 radio stations Australia wide. 2GO core demographic is a 40 years plus listener. Sea FM plays todays music. Appeals mainly to the under 45 year listener and has broadcast since 1990. Sea FM is a strong community station just like 2GO, Community Connect, Surf lifesaving, all the home-grown Central Coast stuff and lots of fun. You start off the day in Breakfast with Dani and Nath and then get Today's music all day with the Stars. Central Coast Mariners is the regions A-League Soccer team. The Mariners was founded in 2004 as one of the eight original A-League teams. It was the first professional sports club from the Gosford region to compete in a national competition. Despite being considered one of the smallest-market clubs in the league, Central Coast Mariners has claimed one A-League Championship from four Grand Final appearances and topped the table to win the A-League Premiership twice. The club has also appeared in the AFC Champions Leaguefour times. The club plays matches at Central Coast Stadium. Its purpose-built training facility, Mariners Centre of Excellence, is located in the suburb of Tuggerah. The facility is also home to a youth team that competes in the National Youth League. The English Football League One's Sheffield United has invested in the Central Coast-based club, and the Mariners has affiliation agreements with several international clubs. The Mariners' main supporters' group is known as the Yellow Army, for the colour of the club's home kit. We are proud to have them as our Community partner. 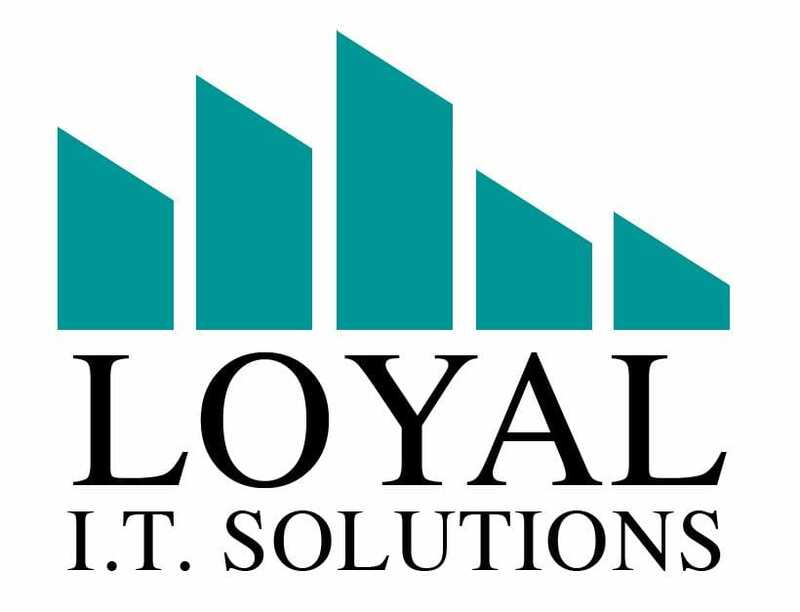 Loyal I.T. Solutions provides fast, effective and reliable business network support to organisations large and small. We service clients from Sydney, Central Coast and Newcastle.We offer a full range of services, from I.T. planning and system audits, through to troubleshooting, preventative maintenance, and supply of hardware and software needs. Our commitment to customer service is our top priority. It is our mission, to assist our clients to achieve their goals, by understanding their business, and providing the solutions required.